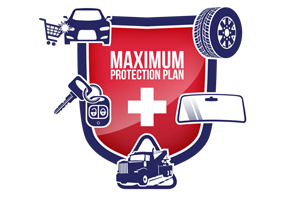 Founded in 2003, Maximus Auto Group (MAG) is a leader in auto protection, backed by more than a decade of trusted product service. Our staff is knowledgeable, considerate, and professional–and well trained to address the individual, dynamic needs of every customer. MAG is a national administrator and product service provider to automobile dealerships who understand and appreciate quality service for their customers. We provide our clients with a full line of value-added, low cost products. Dealerships recognize Maximus Auto Group as a highly motivated organization, providing responsive professional services. 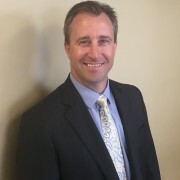 Ready to learn more about how Maximus Auto Group can work with you to serve your clients? Contact us today!